Hudson Green Craft is a boutique residential builder headed by Chris Hughes and Marc Schor. An all-inclusive building and construction management firm located in New York City, Hudson Green Craft specializes in complex residential renovation projects. 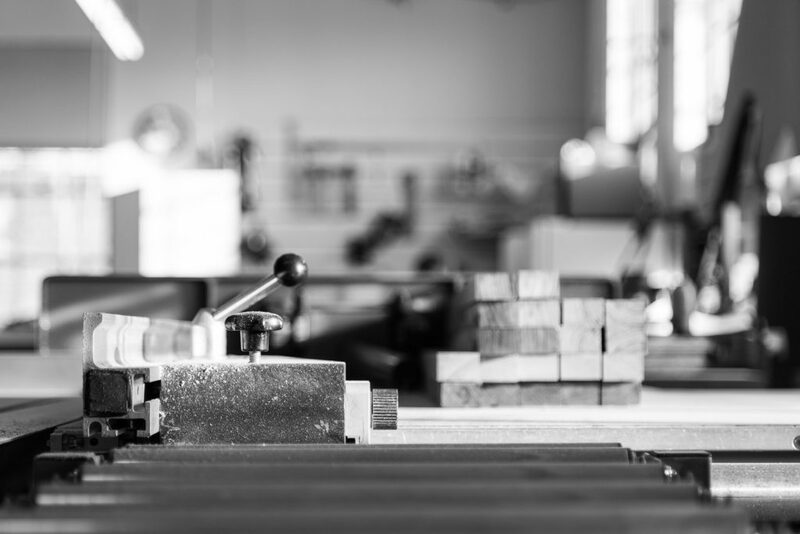 Our firm employs a staff of over 40 full time employees that include managers, supervisors, carpenters and laborers and we have established relationships with an extensive number of specialty vendors. Our singular objective when retained on a project is to bring to life our client’s vision through a meticulous implementation of the architectural design. 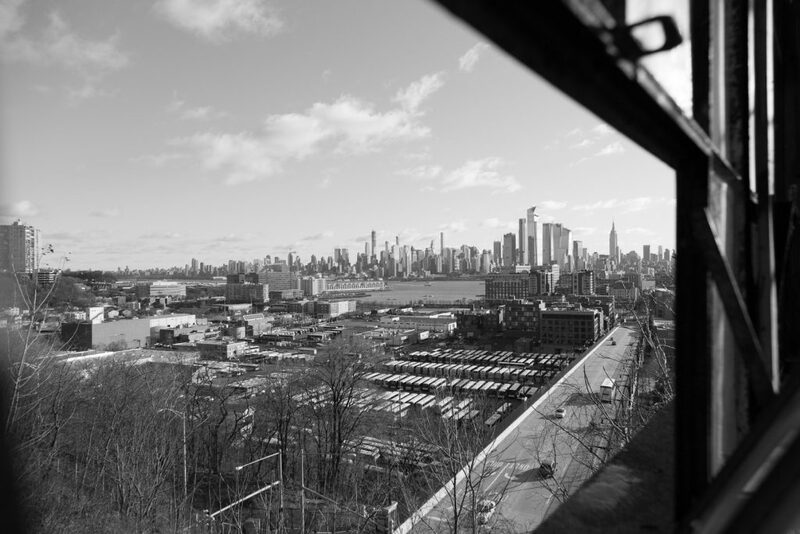 We believe that our ability to manage all the intricate details of a project, including complying with the strict requirements and scheduling restraints imposed by many of New York City’s apartment buildings, is what sets us apart. Our firm’s managing partners are Chris Hughes and Marc Schor. 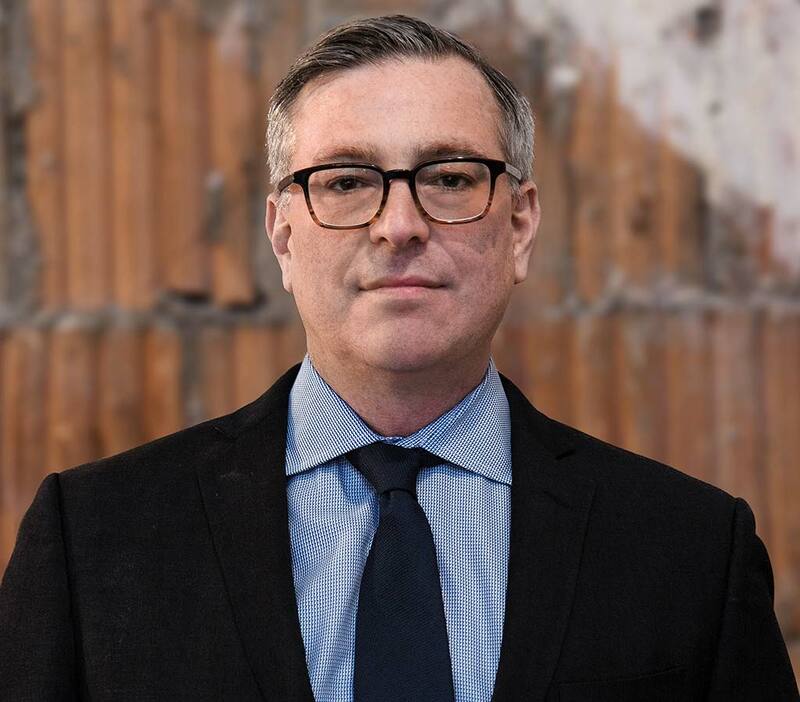 Chris has over 20 years of high end residential renovation experience, having served for 18 years both in the field and as a senior project manager at Uberto Construction. 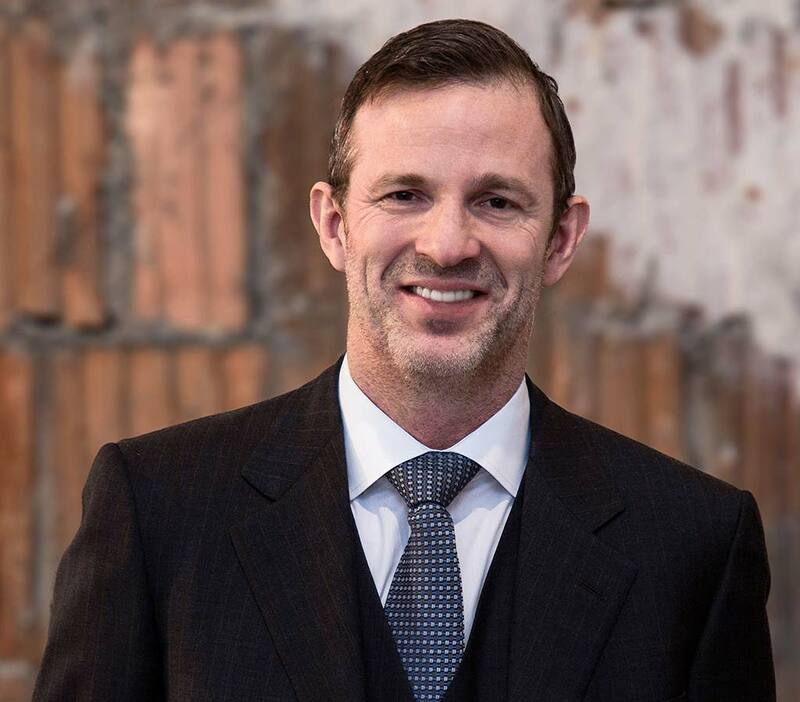 During his tenure at Uberto, Chris was responsible for apartment, townhouse and ground-up construction projects ranging in value from $1M to $23M. Marc has over 15 years of finance and sales experience. 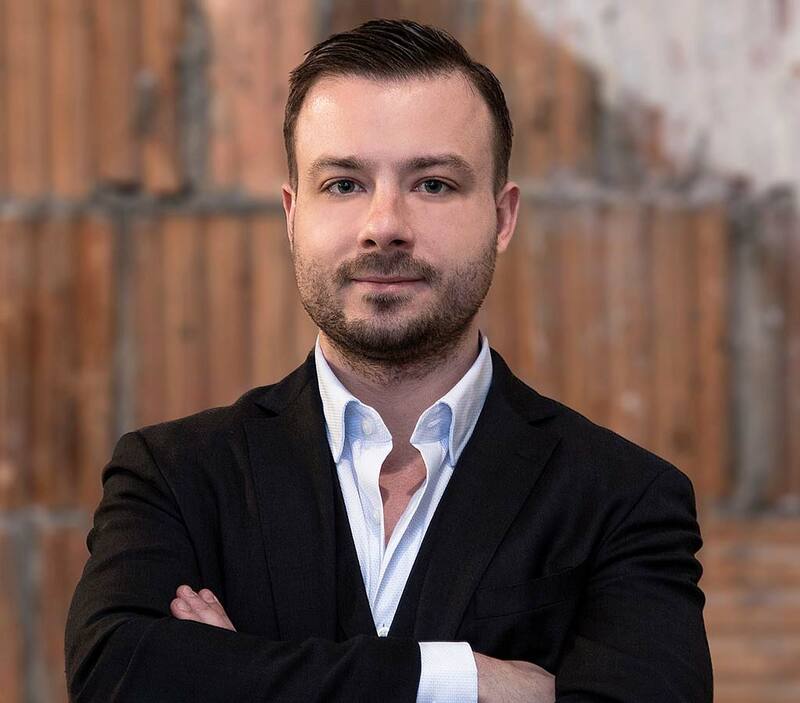 Prior to co-founding Hudson Green Craft, Marc was an investment banking professional with CIBC World Markets focused on equity raisings and mergers and acquisitions transactions. Marc holds an M.B.A. from the University of Rochester. Tristan has over six years of project management and owner’s representation experience. Prior to joining Hudson Green Craft, Tristan was a project manager within Store Planning at Yves Saint Laurent America, responsible for store construction and renovations across the US. Tristan holds a bachelor’s degree in Fashion Management from University of the Arts London. 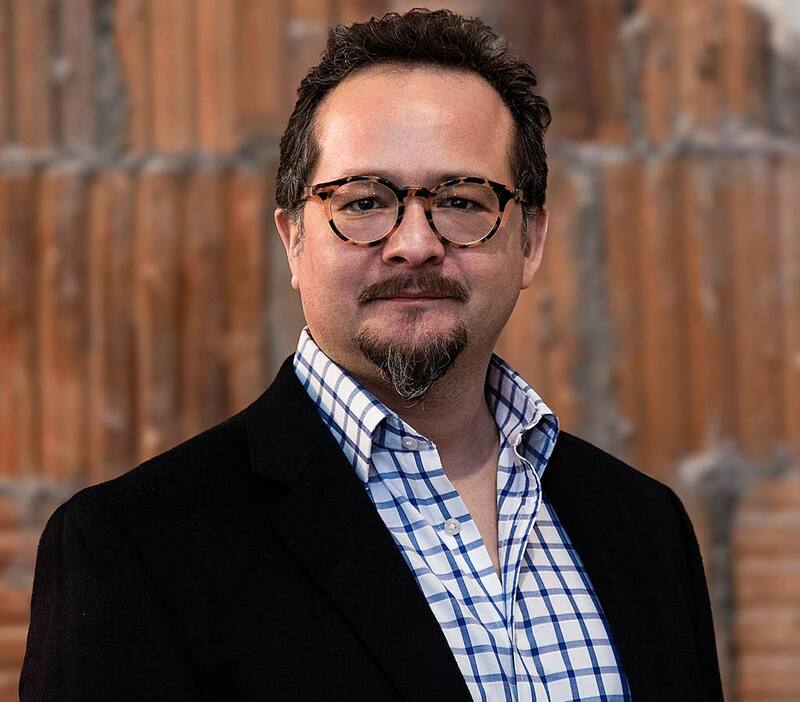 Pablo has over 35 years of high-end residential construction experience that includes tenure as an architectural cabinet maker, a finish carpenter, and as a site superintendent. Prior to joining Hudson Green Craft, Pablo served as a site superintendent with Uberto Construction for 15 years. Pablo’s attention to detail and unwillingness to compromise on design details makes him well suited for complex projects that require creative solutions. Linton has over 30 years of high-end building experience. 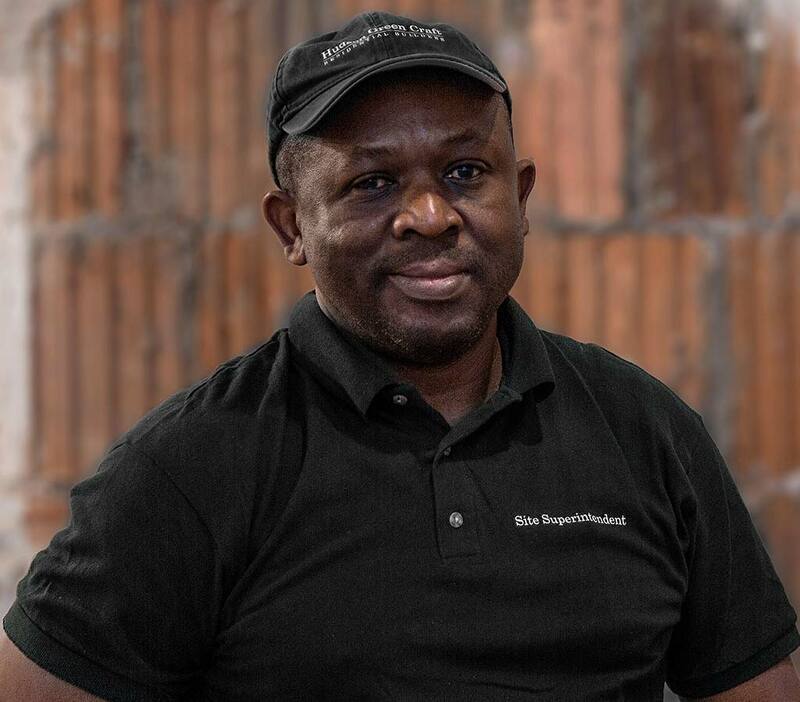 He is a master carpenter with exceptional finishing skills and an eye for premium detail finishes. 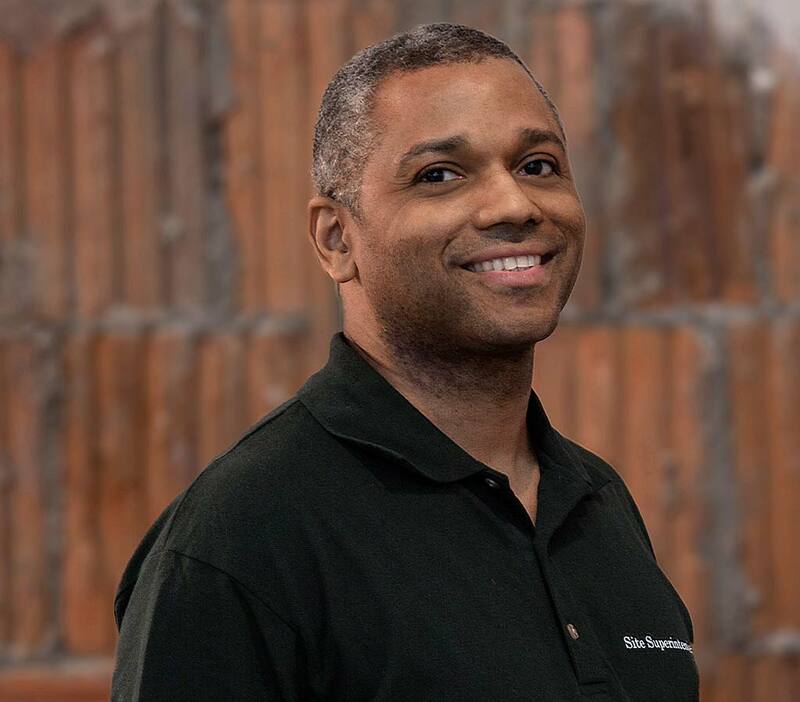 Prior to joining Hudson Green Craft, Linton served for 15 years as a master carpenter with Uberto Construction. Linton started his career with Robinson Construction in the late 1980s. Miro has over 18 years of experience in high-end construction and custom architectural millwork. 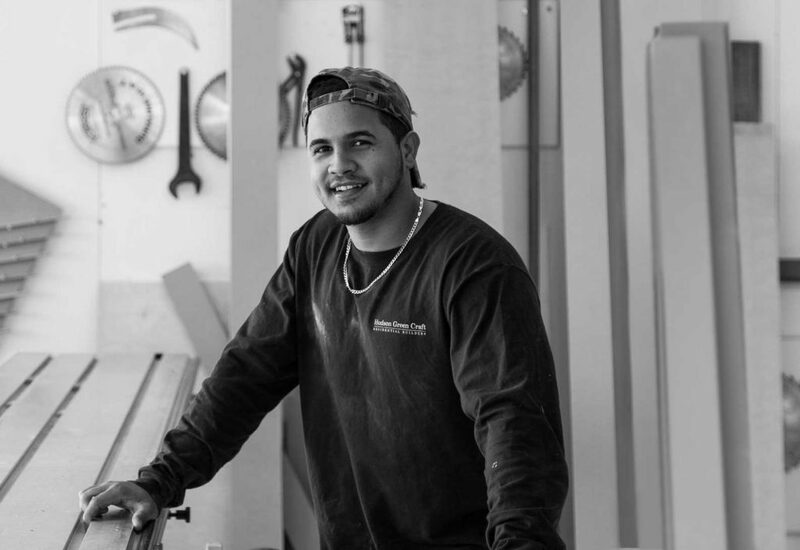 Prior to Hudson Green Craft, Miro served for eight years as an architectural millwork fabricator and installer with Interior Design and Carpentry Art. 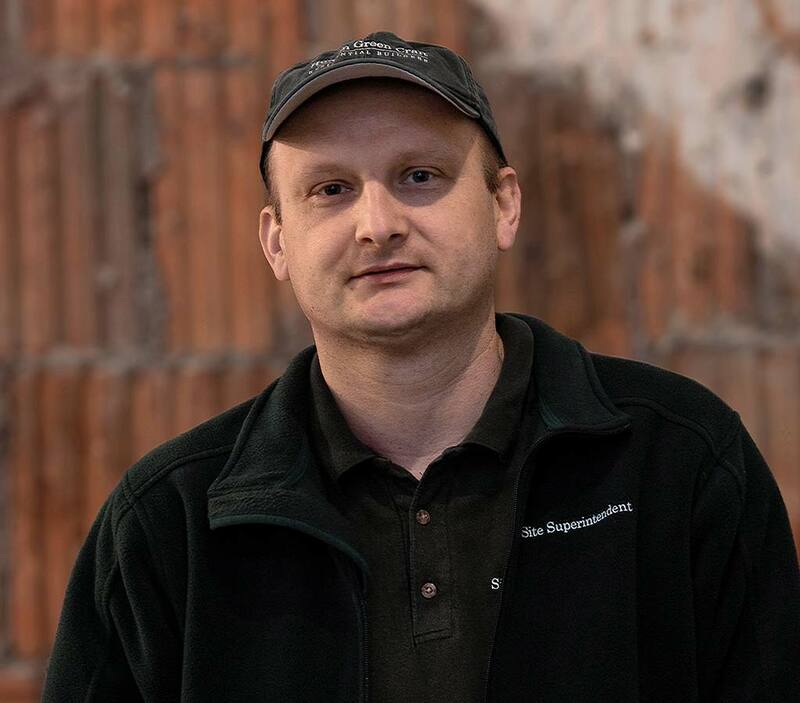 Miro started his career with Zale Construction in 2001 as a finish carpenter after immigrating to the US from Poland. Prior to that, Miro served in the Polish military as a transport coordinator. 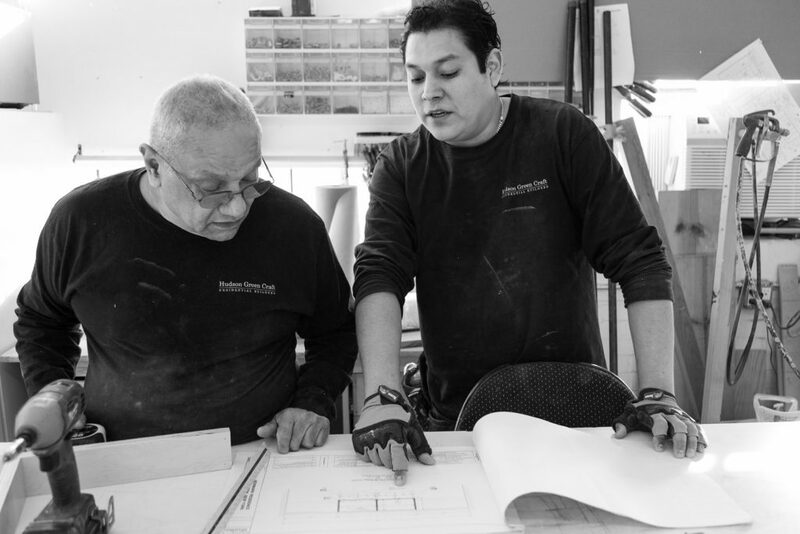 Miguel has over 27 years of experience in high end-end custom residential millwork and cabinetry. 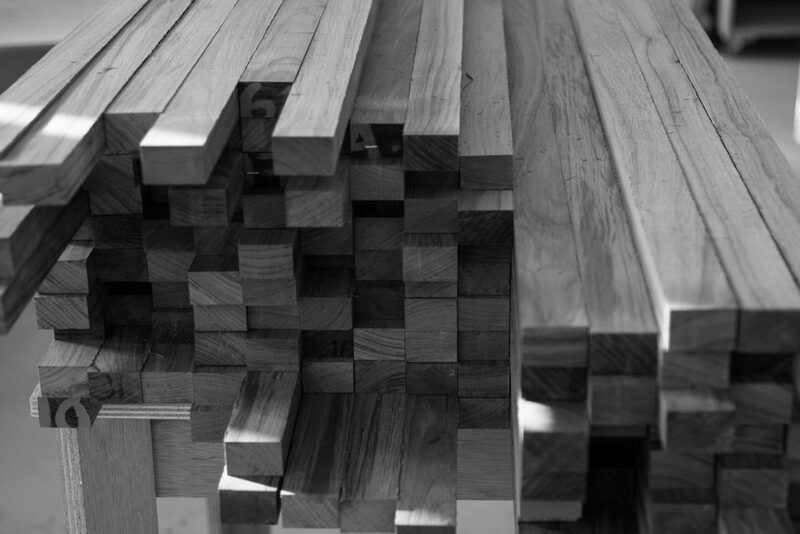 Prior to Hudson Green Craft, Miguel managed Nobletree Studios, a boutique custom millwork firm. He started his career in the early 1990s with Downtown Interiors, LLC. Miguel holds a bachelor’s degree in architecture from Pratt Institute. Our singular objective is to bring to life our client’s vision through a meticulous implementation of the architectural design. We manage every aspect of the building process from start to finish including proposal creation and value engineering, project management, and post-project maintenance. We are committed to expediency, accuracy, and transparency. Our highly skilled craftsmen and supervisors bring an extraordinary level of pride to every project. Whether the design calls for deeply coffered ceilings, elaborate figured wood wall paneling, highly detailed millwork, elaborate stone work, or custom plaster molding, we work as a disciplined team to create outstanding and meticulously detailed homes. In addition to our contracting and construction management capabilities, we own and operate a 5,000 square foot architectural millwork facility in Union City, NJ. Having our own millwork capabilities offers us full control over two key aspects of a successful project: quality and production. 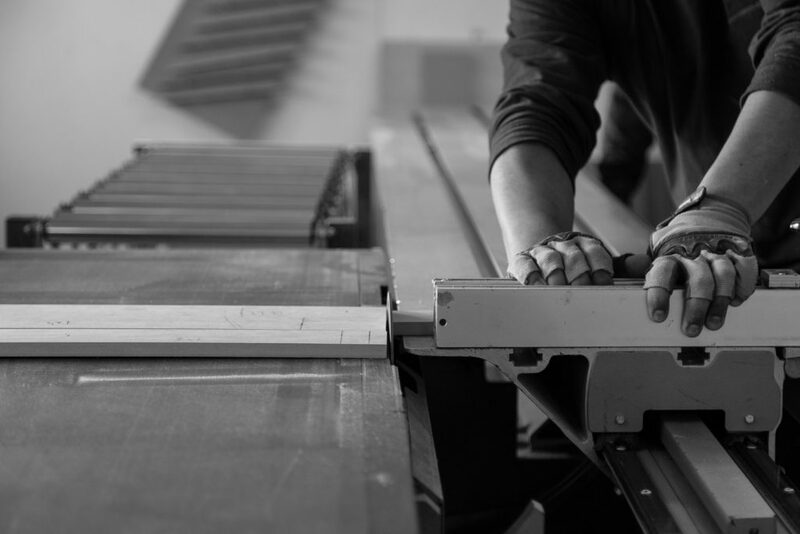 Each one of our fabricators, finishers, and installers has been in the industry for over 20 years and as a team has built complex millwork installations in nearly every wood species and finish.